We are very excited to announce that just over a year on, we are publishing yet another guide book – this time on Employee Advocacy. 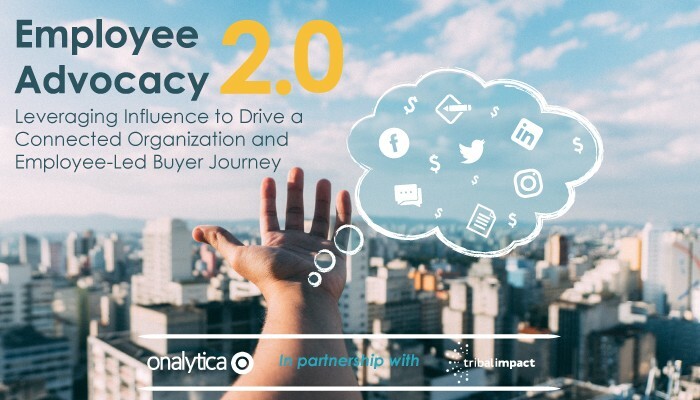 Back in August last year we published our Definitive Guide to Influencer Relationship Management, and it was such a great success and help for Marketers that we’ve created the equivalent for Employee Advocacy, with the help from Tribal Impact. Similar to our last paper, we have brought together Influencer Marketing, Employee Advocacy and Social Selling experts to share their insights and tips. This guide is for anyone in Marketing and Communications who are running Influencer Marketing, Employee Advocacy and Social Selling programs to increase their brand awareness, shape brand perception and drive sales. Most brands are running these programs in silos and therefore not seeing the full potential. We want to help you change this. We will take you through the whats, whys and hows when it comes to understanding how you can integrate all three programs into one advocacy program, through practical step by steps, guides and frameworks. Define your strategy, make this a success and effectively measure your results with the help of this guide. 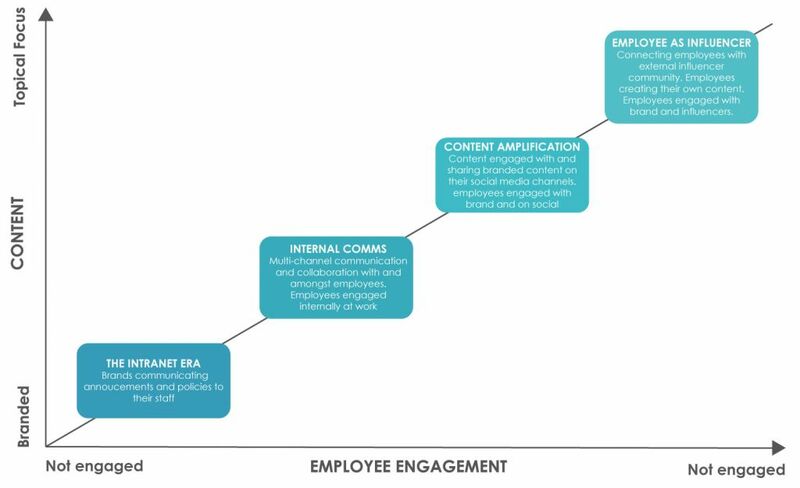 Why does the industry need this Employee Advocacy guide? Many brands are working with influencers (Influencer Marketing), have their employees sharing their content on social (Employee Advocacy) and their sales team engaging with prospects on social media (Social Selling). As stand alone tactics, these are not uncommon. But they’re being interpreted and operationalized as totally separate marketing tactics. If we take a step back and ask ourselves why each of these are so successful, what conclusions do we come to? That the modern buyer journey is changing and becoming increasingly more social. Consumers are trusting brands less and people more; they’re consuming more content and conducting more research before they buy. As we are all well aware by now, influence is a huge market and a great opportunity for brands to reach and influence their target audience. People have lots of influence – and by people we mean YOU, influencers, family & friends and employees. So if this is the basis of all three, why aren’t more brands integrating Influencer Marketing, Employee Advocacy and Social selling into one advocacy program? We see everywhere ‘content is king’ – and it certainly is where advocacy is concerned. What does the Employee Advocacy guide cover? What is a connected Organization and Employee-Led Buyer Journey? The modern buyer journey is changing and becoming more social. Brands must be visible on social if they wish to reach their target audience. While employees are considered to be a brand’s greatest asset, employee advocacy is not an ‘owned’ media exercise, it is ‘earned’ media. Changing to this mindset will yield better results. Shift the focus away from viewing employees as broadcasting channel, to instead helping them to become more influential. Connect your employees (internal influencers) with well aligned external influencers. Listen to the influencer community to optimize your content marketing strategy and identify engagement opportunities for your employees and brand handles. Content is absolutely key to make these three programs work. Without content conversations cannot happen. Great. Click the button below to fill in a form and we will send the guide your way.